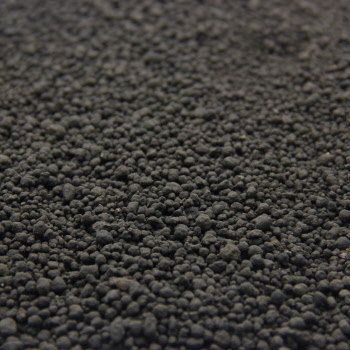 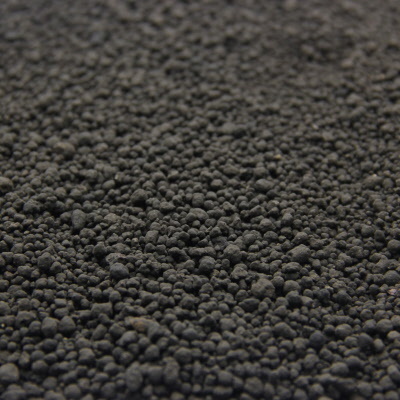 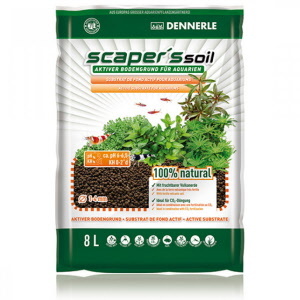 Dennerle offers substrate for freshwater tanks. 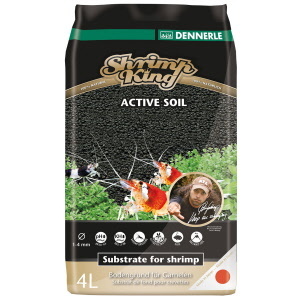 This dark soil really makes the colorful shrimp and plants stand out. 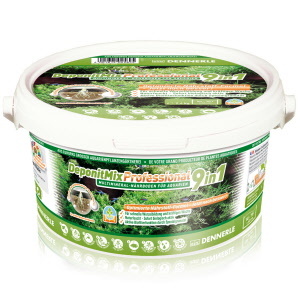 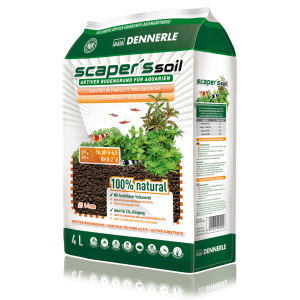 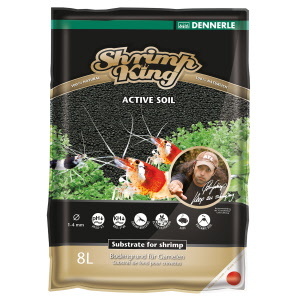 Choose from Shrimp Active Soil, Scaper's Soil, or DeponitMix Pro.